Mattress Protectors and Pads: Do You Need One? 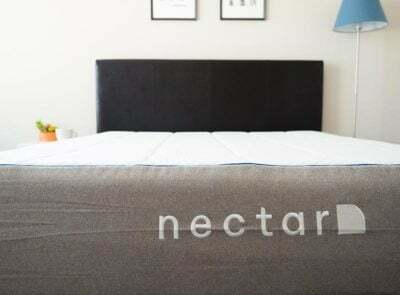 Home » Mattress Protectors and Pads: Do You Need One? I never thought much about mattresses until I had to buy one for the first time. Not only was the choice overwhelming – there are so many types – but the price tag was no joke. Like any big investment, I wanted to do whatever I could to keep my mattress is good condition. 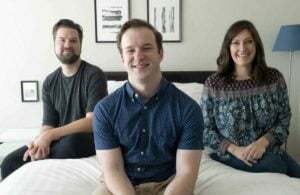 What I discovered after researching ways to keep my mattress clean and comfortable is this: you need a mattress protector but mattress pads – and toppers – are (mostly) optional. 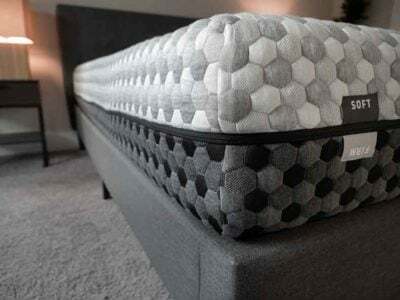 Covering your mattress with a protector is an easy and affordable way to protect your mattress and extend its lifespan for as long as possible. Mattress protectors are thin pieces of bedding material that fit around your mattress – some go on like a fitted sheet and others encase the mattress completely. 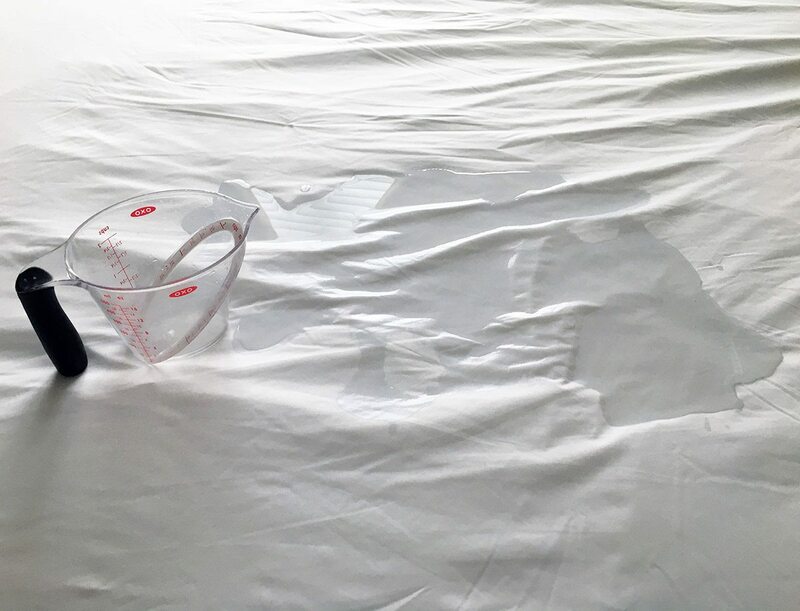 Waterproofing: Many mattress warranties will be voided if you stain your mattress. Encasing your mattress in a waterproof protector will help keep it free from water damage and potential stains. You probably think that you are a neat and tidy person who won’t spill anything in bed. Let this be a gentle reminder that mistakes and accidents happen. Using a mattress protector could potentially save you some serious cash. Preventing Allergens: Protectors provide a barrier that prevents dust mites and other allergens (molds, dead skin cells, etc.) from collecting in your mattress. This will increase the longevity of the mattress and make it a healthier place to sleep. Protect Against Bed Bugs: Protectors also provide a barrier against the dreaded Bed Bug. Bed Bugs are tiny insects that feed on human blood (and other warm-blooded animals). 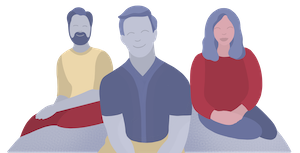 Needless to say, you don’t want them setting up shop anywhere near you – let alone your mattress. 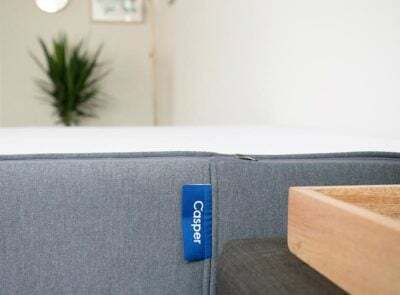 Temperature Control: Some mattress protectors come with specialized fabric and materials that help breathability and temperature regulation while you sleep. Providing Additional Comfort: Protectors come in a wide variety. Some offer added quilting or fabric that adds a soft layer in between your mattress and your bedding. Mattress protectors come in a range of prices, some for less than $10 and others that cost hundreds (depending on size and functionality). 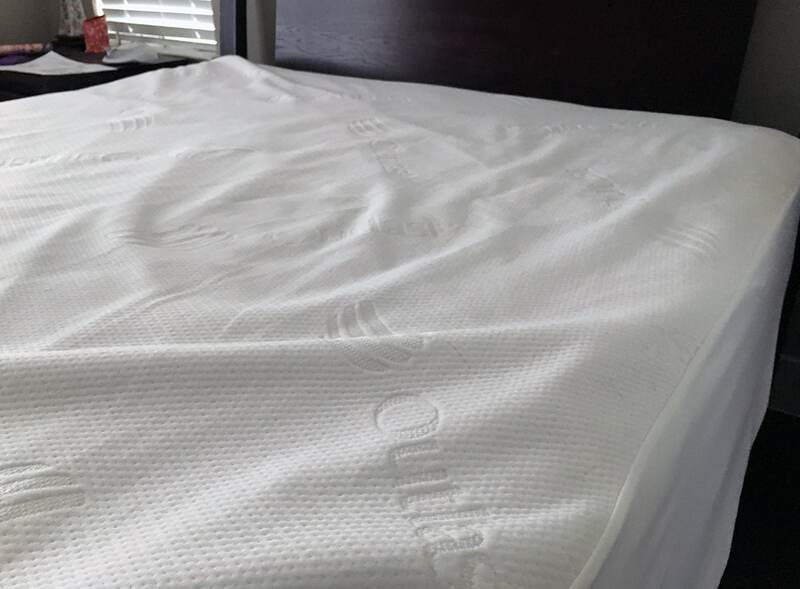 Check out Mattress Clarity’s mattress protector reviews here. But What About A Mattress Pad? 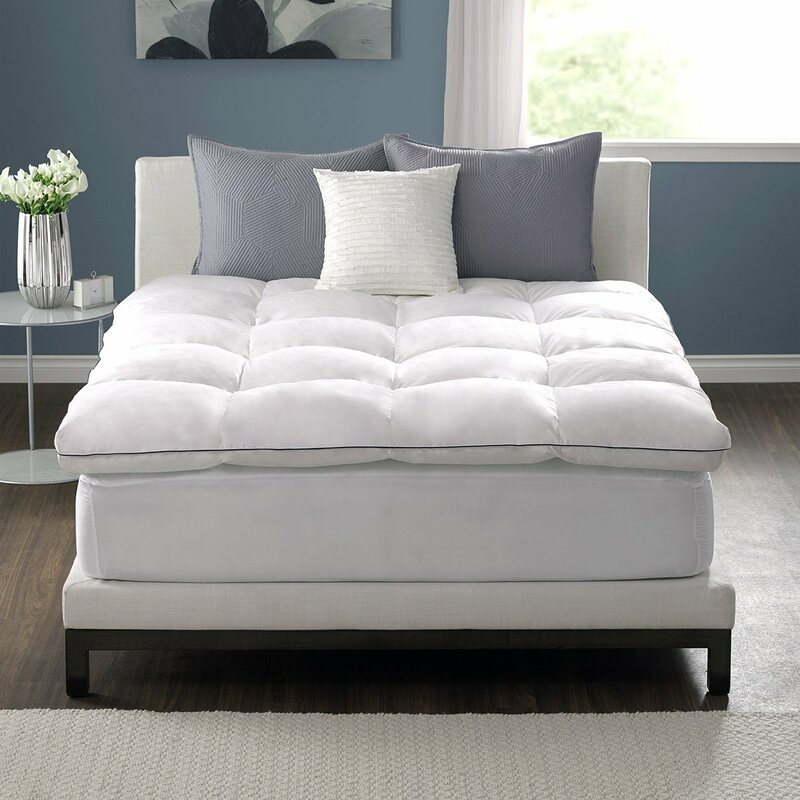 The main purpose of a mattress pad is to provide additional comfort to your mattress top. The pad typically covers the top surface of your mattress and lays in between a mattress (or mattress protector) and bedding. 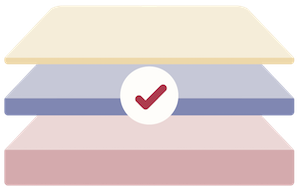 Typically, new mattresses are super comfortable and will not require an additional mattress pad. 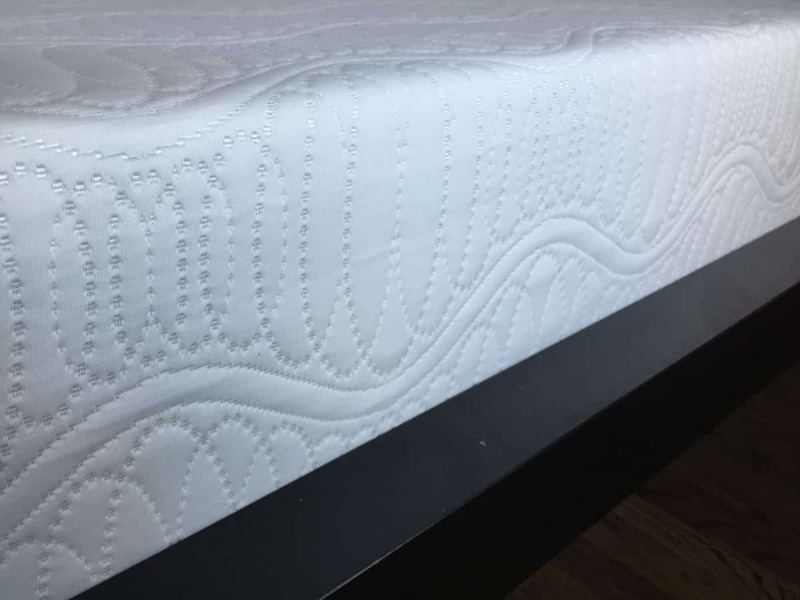 However, some mattress pads have waterproof and hypoallergenic properties along with extra cushioning which may make them worth the added purchase. 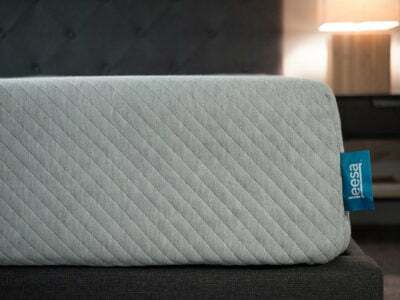 Mattress pads tend to be a little more expensive than mattress protectors – but some can be found for less than $20. If you think of bedding as a giant family – mattress toppers and mattress pads would be sisters. Both are intended to bring an extra layer of comfort and support, enhancing your mattress and quality of sleep. 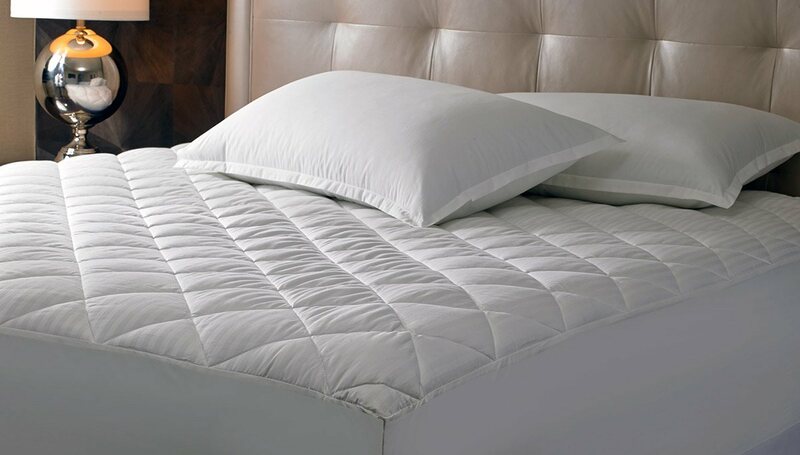 More and more often we see mattress pads that offer waterproof or hypoallergenic options in addition to comfort. While they can be heavily quilted and thick, they can also be made of thinner fabric and materials. Mattress toppers, however, are pretty much produced solely for additional comfort and luxury. They almost always sit just on top of the mattress and tend to be on the thicker/ more plush side. Toppers can range in price as well but tend to be closer in price to mattress pads than protectors. There are many options available for less than $100 but they can be fairly expensive.